Most U.S.-based organizations understand the legal exposures they face here at home. When businesses venture to other countries, however, they can encounter a myriad of unfamiliar laws, languages and customs. Make Foreign General Liability coverage the first line of defense against costly legal actions arising from events occurring outside United States borders. 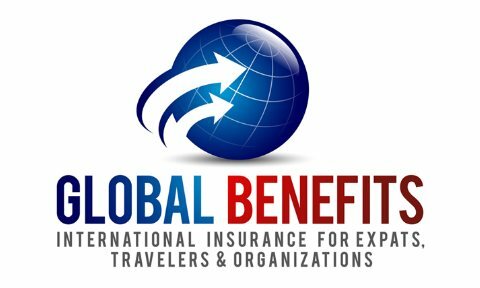 Global Benefits USA offers customized Foreign General Liability Package Plans for U.S. Corporate, Faith Based, and Humanitarian / NGO Organizations. When your company rents offices or runs meetings, product demonstrations or trade shows in foreign companies. Purchasing foreign liability insurance protects for damages or injuries arising from such operations. When employees travel to certain Middle East, African Nation’s or Central & South American Countries where Kidnap (express Kidnapping), Ransom, and Extortion are more common. Who is purchasing Foreign Liability Insurance?